My 5th grader loves fashion and always has a fun eclectic look. We’ve never shopped at Crazy 8 before, but when offered the chance to check out their real deals for cool kids, we loved putting together new outfits! My daughter chose a few items from the new spring arrivals section. She loved the Shimmer Dance look with the crisp white maxi dress with a gold medallion motif worn under a versatile denim vest. 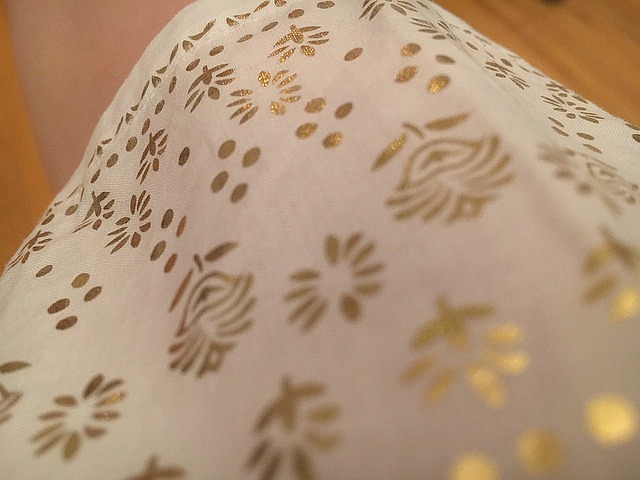 The metallic gold screenprinting on this dress is really finely detailed. 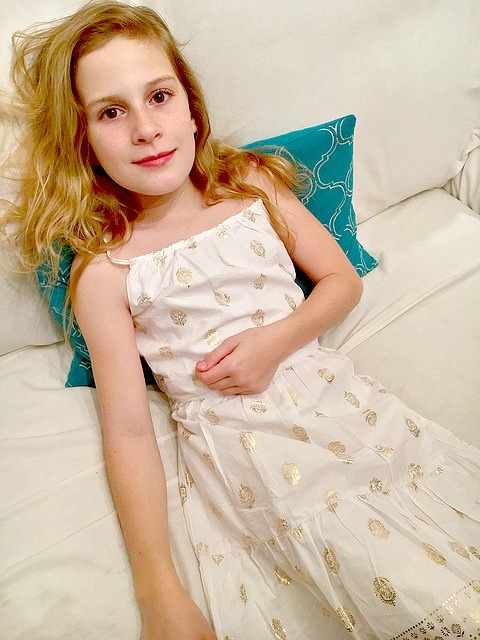 This pretty summer sundress is made from 100 percent cotton batiste and is perfect for hot summer days. The denim vest comes in denim or ivory and is a must have layering piece for cool spring nights. 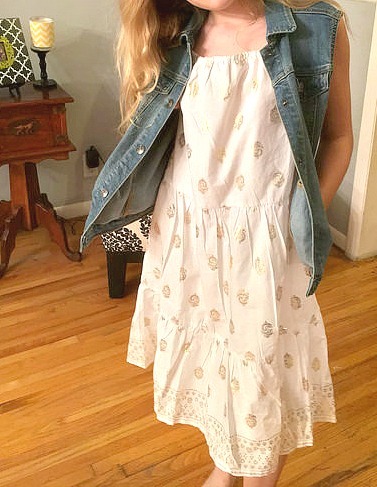 My daughter chose the vest in both colors and I know it will look great over sundresses as well as over t-shirts with shorts, her summer outfit of choice! 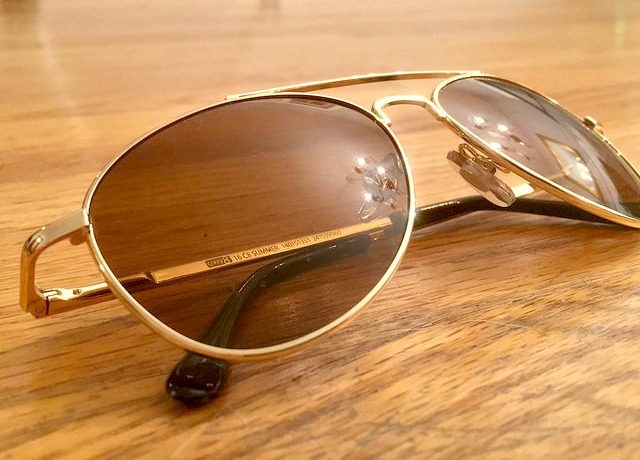 Lastly a girl has got to have fabulous accessories and she chose classic aviator shades. How cool are these? Crazy 8 offers great sales and free shipping on orders totaling $75 or more. Currently their clearance items are marked 60% off, but you don’t have to shop clearance to stock up great deals. They’ve got great swimwear deals for $8.88, t-shirts for $6 and dresses for $10! What new spring arrivals look do you like best for girls? I love all of their dresses and rompers. Disclosure: Crazy 8 provided outfits for our review in exchange for this blog post. This entry was posted in My Girls, Reviews & Giveaways and tagged #FashionFriday, clothing, Crazy 8, fashion, kids.